Employees are willing to sell their passwords for as little as $150 US dollars, says SailPoint’s seventh annual Market Pulse Survey. By Sarah Aquilina. The survey found one in five employees routinely shared login information for corporate applications. Respondents showed little concern about protecting sensitive corporate data or personal information of customers. Nearly 60% of respondents said they reused some passwords for applications they accessed for work. But SailPoint president Kevin Cunningham pointed out that reusing passwords risks confidential information. If an employee’s personal account is hacked, it is easier for hacking organisations to get into more valuable areas, he said. Between personal and professional application, today’s employees need to remember dozens of passwords, making it tempting to reuse the same one. Organisations are beginning to recognise the importance of better password management policies to prevent this. 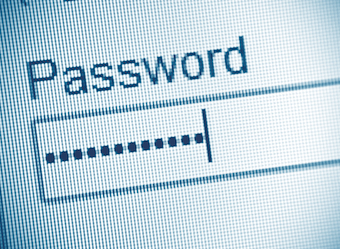 “We knew password management was a pain point for companies around the world. but our recent survey showed us how much companies are struggling,” says Cunningham.